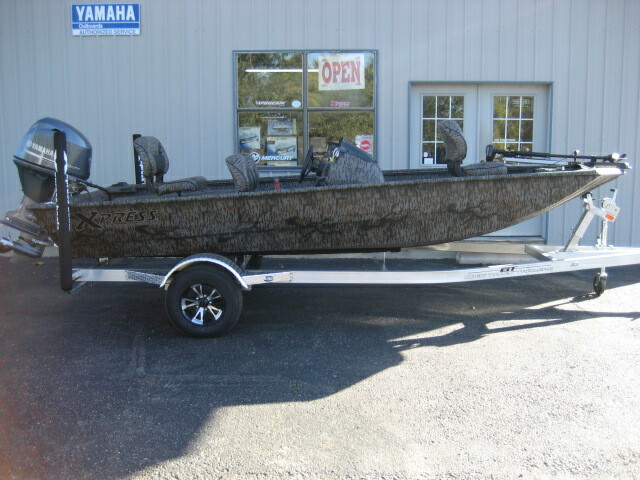 This will be one of the best 19ft aluminum rigs that you will ever step foot in. 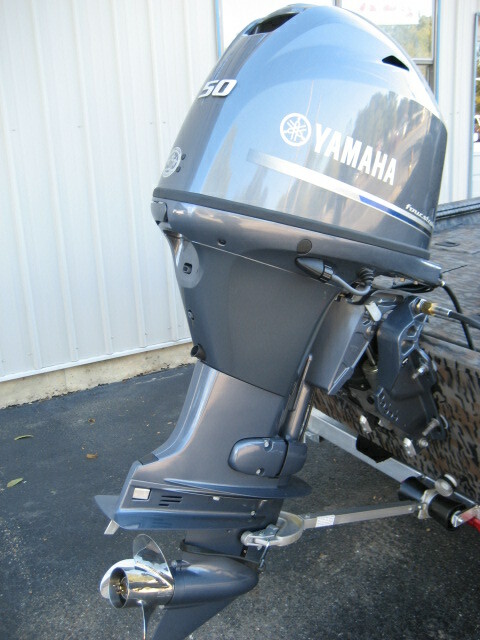 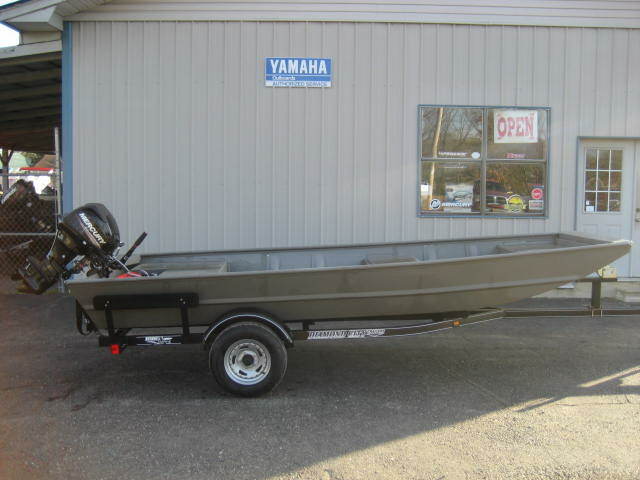 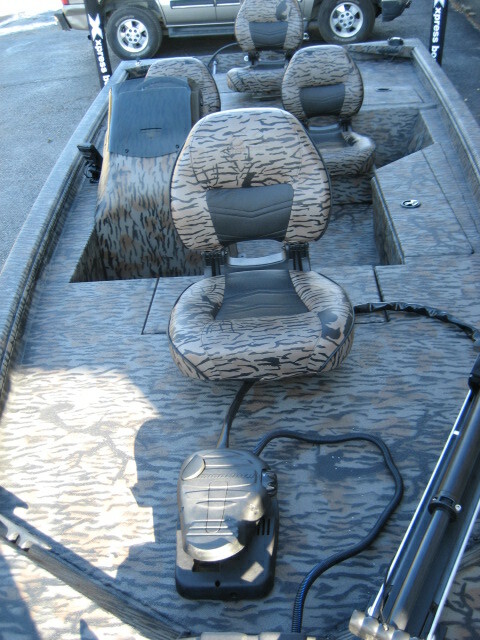 This boat is equipped with SeaDeck and has red accents on the hull and upholstery. 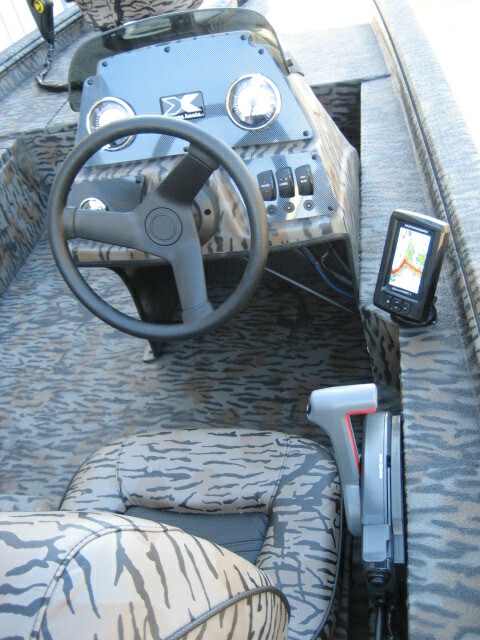 High Performance package includes jack plate, hydraulic steering, hot foot, and trim on the steering wheel. 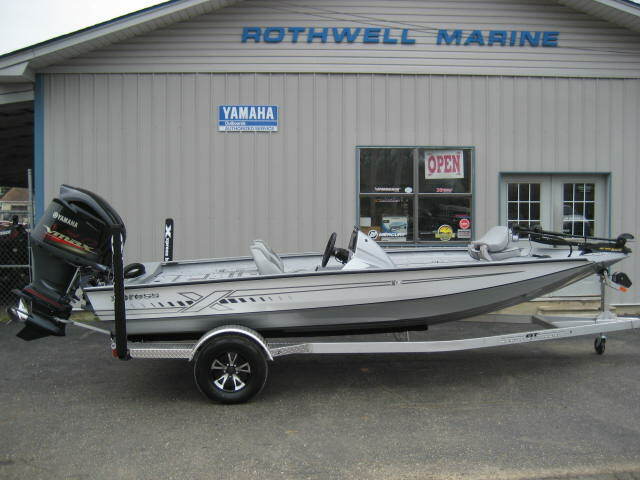 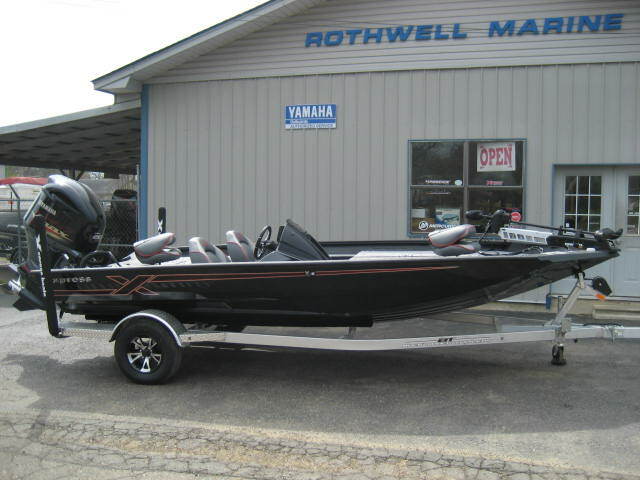 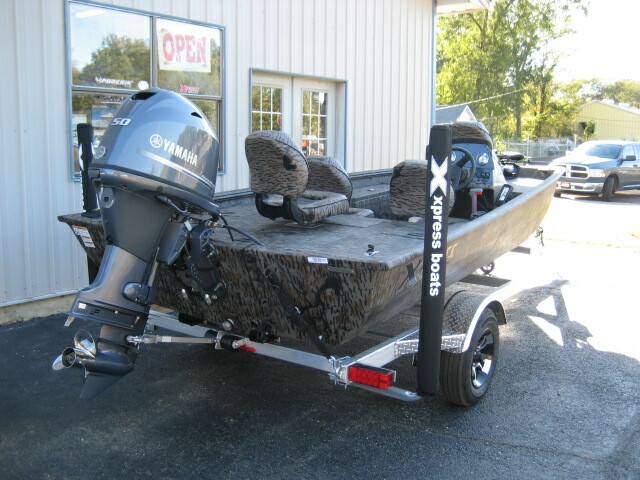 Elite Package including three bank battery charger, Minnkota Fortrex 80, Humminbird Helix 9 chirp/MEGA Side Image/Sonar/GPS in console, Center fold over seat, Interior lights in live well and all storage boxes, 6 ga trolling motor upgrade, and the Elite steering wheel.